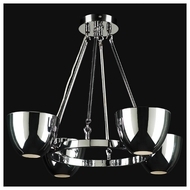 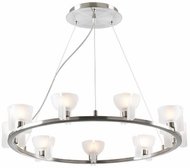 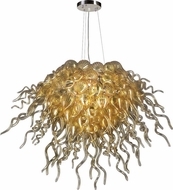 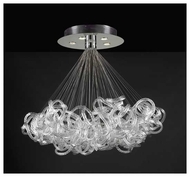 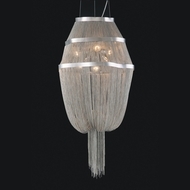 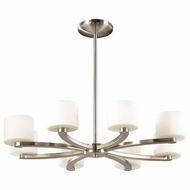 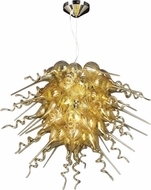 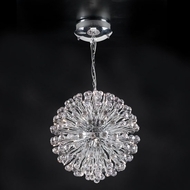 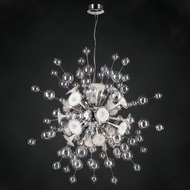 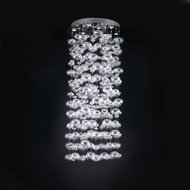 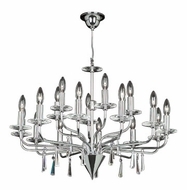 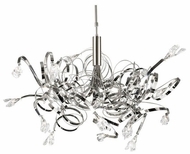 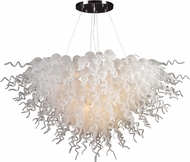 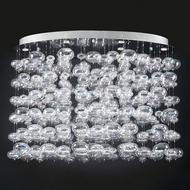 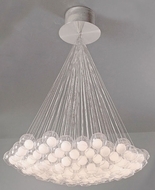 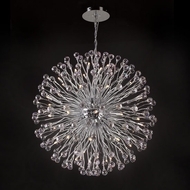 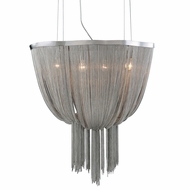 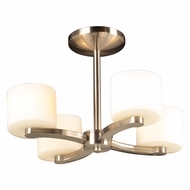 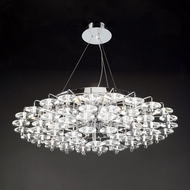 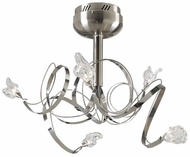 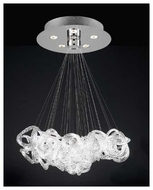 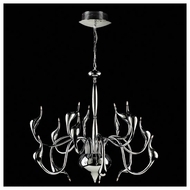 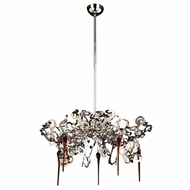 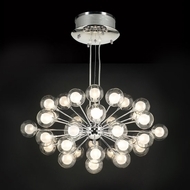 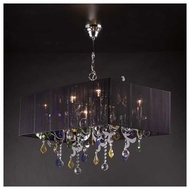 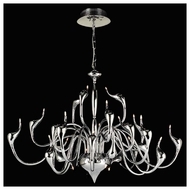 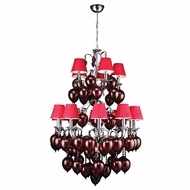 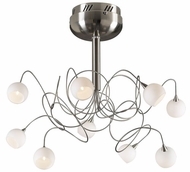 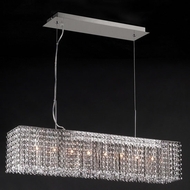 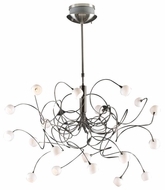 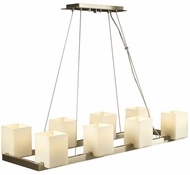 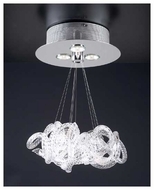 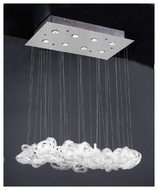 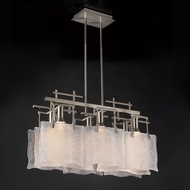 Rogue contemporary, innovative transitional and graceful traditional styles are PLC chandeliers� hallmark. 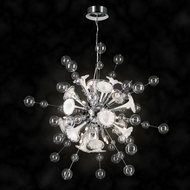 From bright starburst configurations to complex geometric rhythms, these ceiling lighting fixtures make a bold statement for whimsical as well as conservative homes. 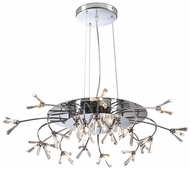 PLC chandeliers use both straight, masculine lines as well as gentle, feminine curves to convey a unique look to larger rooms.